When is the right time to start schooling? Increasingly high-quality early childhood education has been linked to having a positive influence on a child’s development and school readiness by providing valuable educational and social experiences. Recent research shows that 85% of a child’s brain develops in the first five years. During this critical time, children learn to think, read, remember, listen, as well as, hone their social and emotional well-being. According to research conducted by the National Institute for Early Education Research, children who enter school at an earlier age had somewhat higher levels of anti-social or worried behavior and found to have improved cognitive development. The early childhood experiences, quality of education and attention that children receive during the first five years of their lives, sets them up for future success. Nurtures the natural curiosity, confidence, desire and enjoyment of learning. Improved social skills for building relationships and working well with others. Decreased or eliminates the need for special education instruction during subsequent school years. Positively impacts brain structure, enhances attention span and stimulates and hones core cognitive skills for academic achievement. Additionally, some researchers have concluded that young children enrolled in high-quality pre-school programs graduate from high school, are more likely to attend college, have fewer behavioral problems, and during their adolescent and young adult years, do not become involved with crime. During these sensitive periods for learning (ages 2 – 6), children’s brains are like sponges; they are thirsty for knowledge. 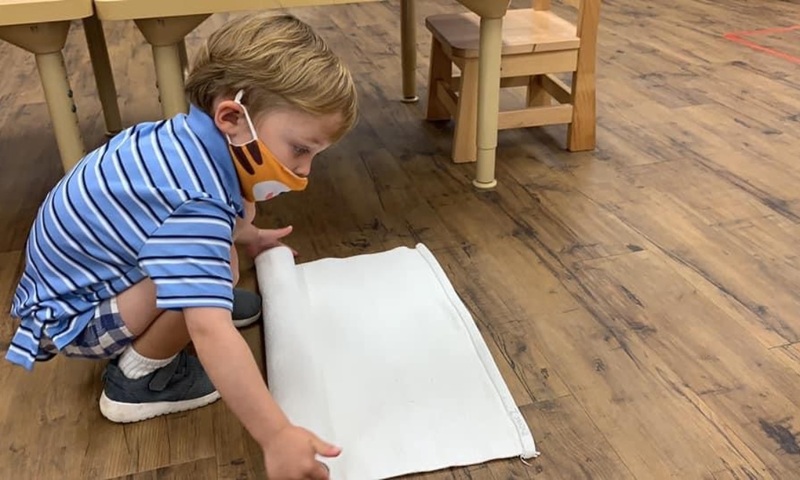 Which is why Norbeck Montessori specifically focuses on this critical time in a child’s educational development – the period when your child has the greatest ability to learn and absorbs specific skills. We recognize that children follow their own passion and learn at their own pace. 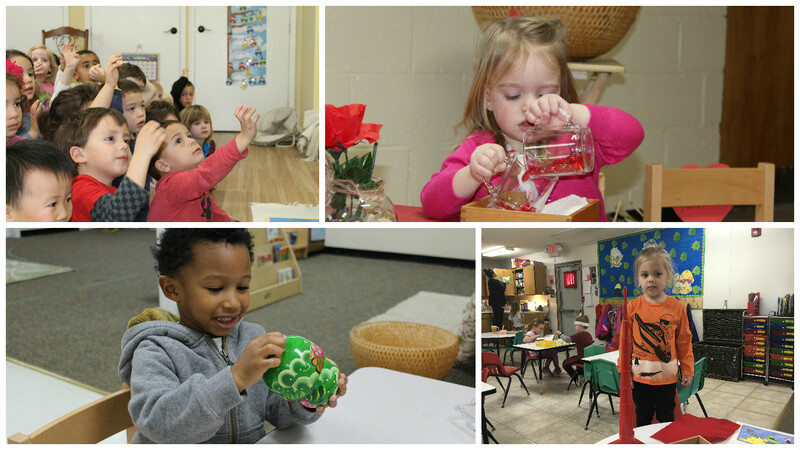 Providing an environment that nurtures the whole child, is at the core of everything we do. Promotes a curriculum that focuses on your child’s individual strengths and interest. Encourages children to explore their world with hands-on learning. The welcoming, structured environment of Montessori allow children to learn by doing, which provides a greater opportunity for retaining and loving what they learn. Fosters personal drive, engagement, and excitement in the learning process through fun, engaging learning experiences. Gives children the freedom to interact cooperatively and respectfully with other children in a multi-age classroom to help build confidence and self-esteem in working with others. Love, support, security and engagement for the love of learning is woven into the fibers of the Montessori approach. When a child receives high-quality education and attention, there is no limit to the kind of compassion, creativity, and problem-solving that will result at the child grows. For over 40 years, Norbeck Montessori has been providing exceptional education and experiences during a child’s most formative years. We are truly grateful to the families who have entrusted us with their child’s future success and have witnessed the happiness that children can have for school and life.